Japantown has a new sushi bar; Hikari, the new arrival, is located at 1734 Post St. (between Webster and Laguna). 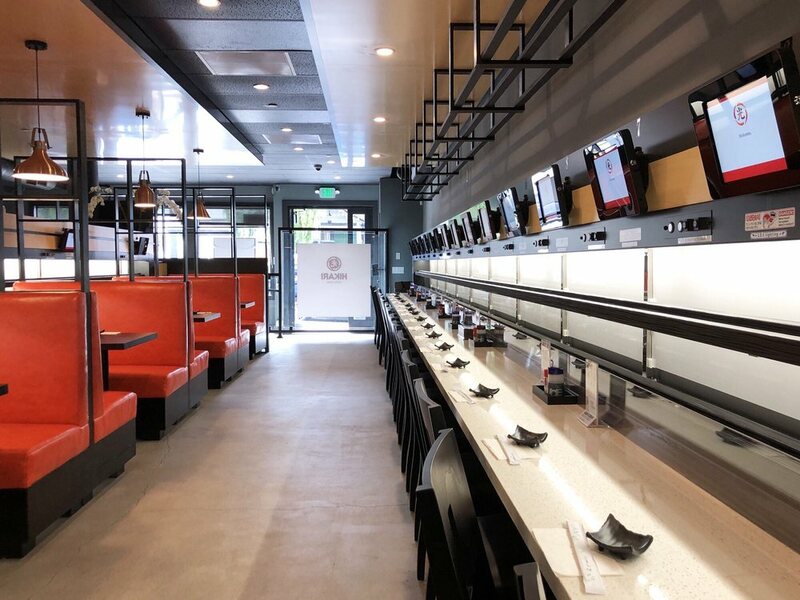 The restaurant uses uses a bullet train system imported from Japan to deliver hand-crafted sushi directly from the kitchen to customers. Menu items include ikura, scallop nigiri, niku beef udon and more. 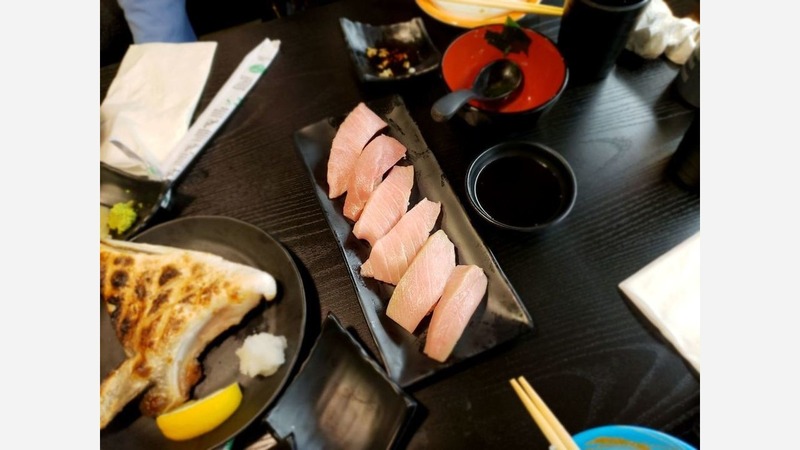 With a four-star rating out of 37 Yelp reviews, Hikari has been positively received so far. Michelle C., among the first Yelpers to review the new spot on April 23, said the restaurant is "great for small groups" and has a "fun concept. The more you order, the more likely you are to get a prize--a treat on the house." Yelper Helen Z. said she and her party arrived when the restaurant opened to avoid a potential wait. "The waiters were friendly and let us choose between sitting at a bar or booth. You order on iPads and every individual has their own tab," said Helen. "The food is all quite reasonably priced and delicious. Would come back here again!" Hikari is open from 11 a.m.-2:30 p.m. and 5 p.m.-9:30 p.m. daily.